Blue Mountains Renewable Energy Co-op is a volunteer-led group at the forefront of the burgeoning community energy movement in Australia. It is in the early stages of developing and deploying innovative renewable energy projects that are owned and operated by the community in partnership with local organisations and businesses. We also conduct a strong grassroots approach to community engagement and education with renewable energy, in particular household solar PV. 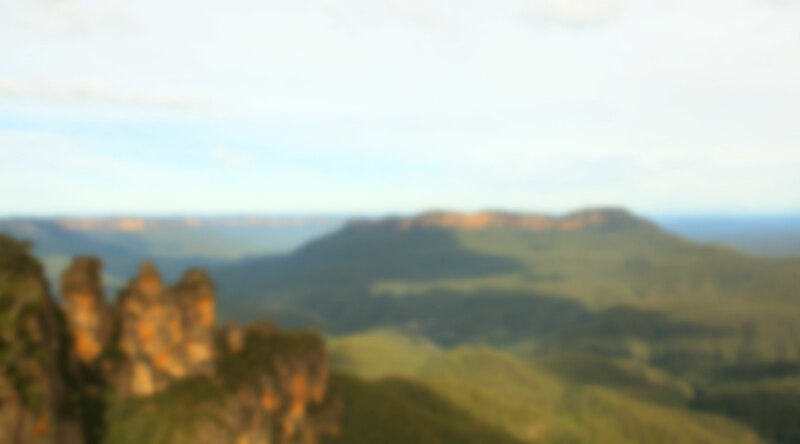 As a board member of the Blue Mountains Renewable Energy Co-op Ltd, you will be actively involved in meeting the organisation’s mission and objectives, particularly through your ongoing involvement in one or more activities, such as community engagement, business development, finance or IT infrastructure. The position is for an enthusiastic volunteer who values collaboration, equity, openness and social responsibility. We are particularly keen to recruit a board member with finance, accounting or legal expertise to help in both the management of the company accounts and in the development of financial modelling of solar power returns. However, all skills, expertise and interests are welcome – your passion and commitment to the Co-op’s vision is your most important asset. This is a unique opportunity to bring your skills and enthusiasm to an exciting and emerging sector to inspire and create a community-owned renewable energy future in the Blue Mountains. The Blue Mountains Renewable Energy Co-op has a board of between seven and twelve directors and welcome nominations from members keen to step up and be part of the core team. If you are a paid member of the Co-op, you are eligible to nominate. If you are not yet a member, join here. To express interest in becoming a director of the Blue Mountains Renewable Energy Co-op, simply fill out the short form below. A formal nomination form (download here), signed by two other members, needs to be submitted at the AGM but for now we’d love you to just let us know you are interested. Being a director of the Co-op means joining a team that is responsible for the governance of the organisation, ensuring we meet our legal and financial obligations as well as grow to achieve our goals. You will be expected to attend monthly board meetings whenever possible, participate in key organisational decisions and support the delivery of our projects. We are a volunteer board and no remuneration is anticipated in the coming financial year. If you want to have a chat about what’s involved, feel free to call current chair Michael on 0421 210 074. Election of directors will take place at our AGM on 12 August 2017. If the number of nominees equals the number of vacancies, the nominees will be declared elected, unless a motion of no-confidence is passed in any candidates. If the number of nominees exceeds the number of vacancies, a ballot will be conducted at the AGM according to our rules (available here). Co-operatives work differently to other companies and organisations – co-operatives are democratic organisations that exist for mutual benefit. Members are active and get out what they put in, achieving goals through collaboration and co-operation. Members have a big say over how the Co-op is run and have key opportunities, such as the AGM, to participate in the governance of the organisation. We are working on the agenda for the meeting, but it won’t be all official business. We’d like to get to know each other a bit and have a chat about how the Co-op is travelling, what members are most interested in and what the next year might bring. Read more about co-op’s at the International Co-operative Alliance.